"My teeth were very misaligned and crowded at the front. Now they are perfectly straight and I can smile with confidence again." Our treatments will make you smile with confidence again. Which brace is right for you? A range of treatments for individual smiles. Lingual braces the ultimate hidden brace placed behind your teeth, so no one will even know you are wearing braces – unless you want them to! 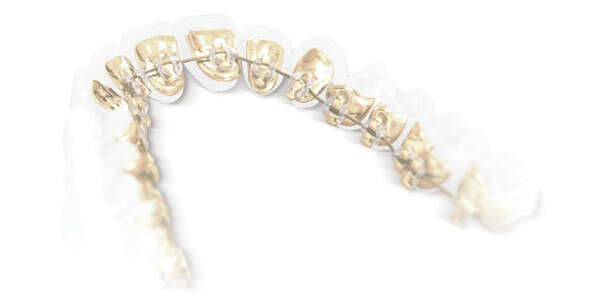 Invisible brace options to straighten your smile. We are a dynamic team of professionals dedicated to giving people beautiful and functional smiles. Orthodontic treatment offers tremendous long lasting benefits, it does not just mean straight teeth but also heightened self esteem and confidence. We provide a comfortable and caring environment, using state of the art technology to ensure that all our patients receive the highest standards of care. Thank you so much for giving me that confident smile, May you continue helping people to smile. 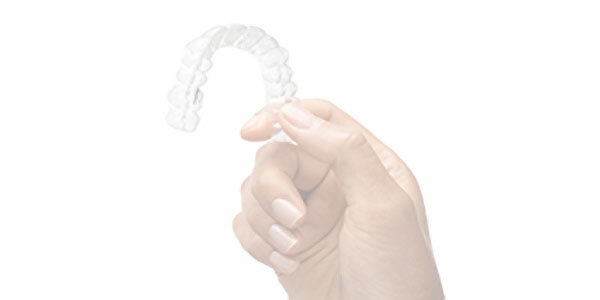 Straighten your teeth the invisible way with Invisalign® clear aligners. The virtually invisible aligners reposition your teeth into a smile you’ll be proud of. 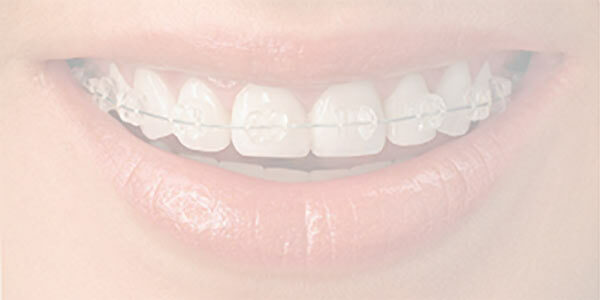 Lingual braces are one of the more discreet treatment options available. This is because the wires and brackets of lingual braces are attached to the back surface of your teeth. A comfortable, sculptured design, an attractive, translucent appearance and perhaps best of all, the self-confidence that comes from wearing brackets that look as good as they perform. 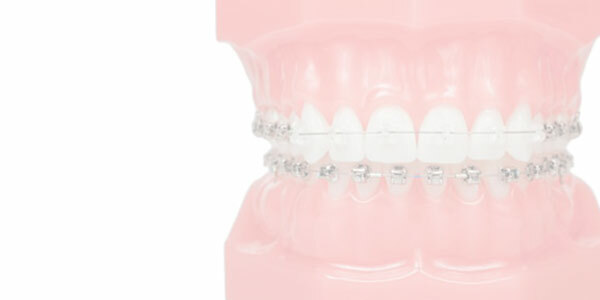 The Damon system braces have a unique slide mechanism that reduces pressure on your teeth and allows them to move more comfortably to their correct positions. Orthodontics is the branch of dentistry that specialises in the diagnosis, prevention, and treatment of dental and facial irregularities. 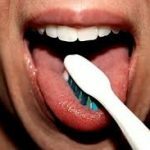 After qualifying as a dentist, some people decide to specialise in a specific area of treatment. To become a Specialist Orthodontist requires an extra three years of training resulting in a Masters in Orthodontics (MOrth). Once qualified as an Orthodontist, most choose not to practice any general dentistry at all and concentrate purely on straightening teeth. This specialist training allows Orthodontists to carry out much more complex and comprehensive treatments and offer a wider range of brace options. What are some possible benefits of orthodontics ? At what age should orthodontic treatment occur ? Orthodontic treatment can be started at any age. Many orthodontic problems are easier to correct if detected at an early age before jaw growth has slowed. Early treatment may mean that a patient can avoid surgery and more serious complications. Would an adult patient benefit from orthodontics ? How does orthodontic treatment work ? How long does orthodontic treatment take ? The placement of bands and brackets on your teeth does not hurt. Once your braces are placed and connected with the archwires, you may feel some soreness of your teeth for three to five days. Your lips and cheeks may need one to two weeks to get used to the braces on your teeth. Will braces interfere with playing sports ? No. It is recommended, however, that patients protect their smiles by wearing a mouthguard when participating in any sporting activity. 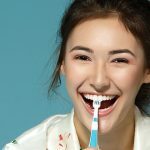 Should I see my general dentist while I have braces ? Will I be covered under the NHS ? Orthodontic treatment is only available free of charge on the NHS for young people who are under 18 years of age and who have a clear clinical need for treatment. A rating system, known as the Index of Orthodontic Treatment Need (IOTN), is used to assess the need and eligibility of individual cases. Malmin Orthodontics is committed to reducing our carbon footprint through Green & Sustainable Dentistry Practices.